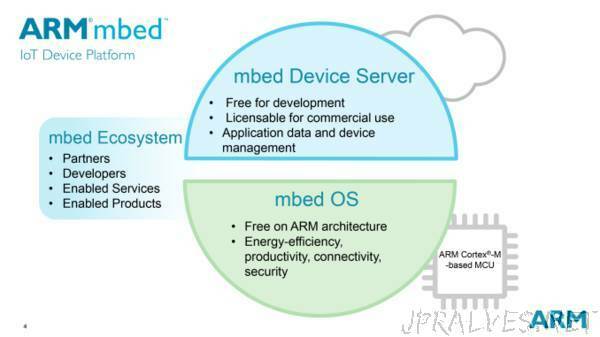 “We are pleased to announce the Mbed OS 5.6.5 release is now available. This is the latest patch release based on the feature set introduced by Mbed OS 5.6. There was a workaround that went into mbed-os-5.6.4 for STM32 F767 rev A devices, to address an issue where the Ethernet peripheral had problems on the RMII interface. This workaround turned out to be an incomplete solution, that has now been corrected for this release. We’ve added bootloader support for DISCO_L475VG_IOT01A and HEXIWEAR, CAN3 support for STM32 and initial cryptographic acceleration support for the Silicon Labs family. We’ve made some quality improvements by extending the test set for Ticker class, updating the BLE BatteryService documentation and fixing a number of broken test cases. We have also added a number of other bug fixes.